In 2012, The First International Sviatoslav Knushevitsky Cello Competition commissioned a cello solo composition to be used as an obligatory solo during competition’s second round. 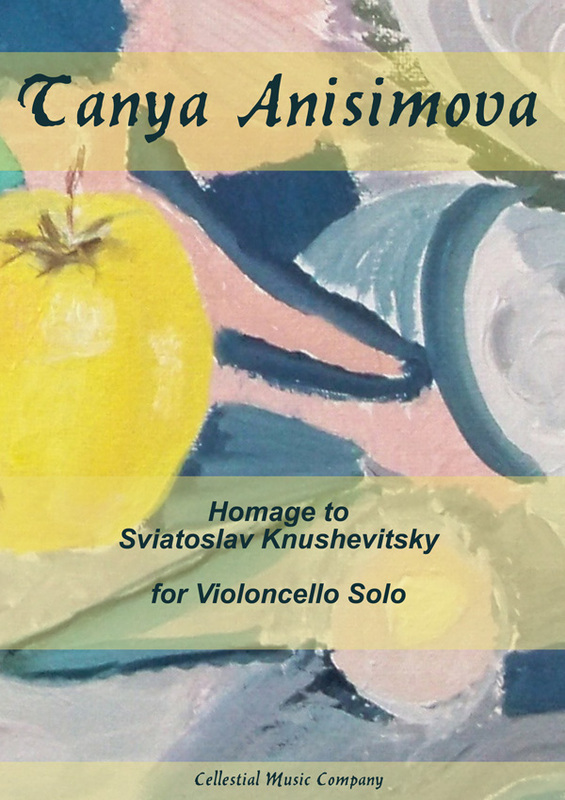 Homage to Sviatoslav Knushevitsky features some technically challenging material while employing melodies reminiscent of the Russian folk tunes. I studied cello at The Moscow Conservatory with Knushevitsky’s former student, Igor Gavrysh.